Driving during snow and ice is challenging, and it’s always better to stay home if you can. But if you have to drive, allow ample stopping distance between cars while driving. Also while at a stop for a red light or stop-sign, leave enough space between your vehicle and the vehicle in front so that if you do get hit from behind, you don’t also collide into the car stopped in front of you. Also make a point of slowing down early when approaching an intersection or making a turn. 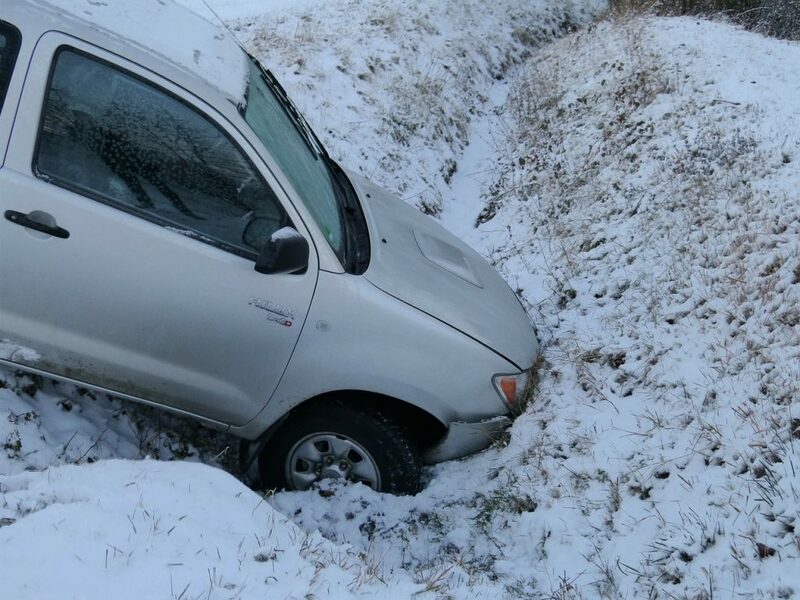 Snow and ice in our area also means vehicle crashes. For more than 20 years I have been helping people injured in motor vehicle collisions. Simply stated, the clinical goal is to help improve quality of life by helping patients get on the road to recovery and helping injuries stabilize and heal. Sometimes people come in for care months or years after a collision, and we can still help, but it usually becomes more complicated.